“SONG FOR EWE” is the feature where artists & music people beloved by VELVET SHEEP choose an obscure song they’ve been listening to that day. Today’s guest is Marina Tadic an audio visual artist born to Croatian parents in the former Yugoslavia and who had to leave as a political refugee at the age of 6 due to the Bosnian war to seek asylum and start a new life in the Netherlands. Marina found her voice as a minimally constructed, ethereally atmospheric alter ego that she calls Eerie Wanda whose second album is called “Pet Town” (perhaps a cross between “Pet Sounds” and Nancy Sinatra’s “Sugar Town”) and is released on January 25 on the ever wondrous Joyful Noise label (home of Half Japanese and already released a great one by Ohmme this year). Reminiscent in spirit of Mazzy Star’s “Fade Into You”, lead song “Moon” is a lunar eclipse of shadowy otherworldliness, and Marina has chosen an equally evocative song about Sing-Sing prison. Welcome to Velvet Sheep, Marina Tadic aka Eerie Wanda! 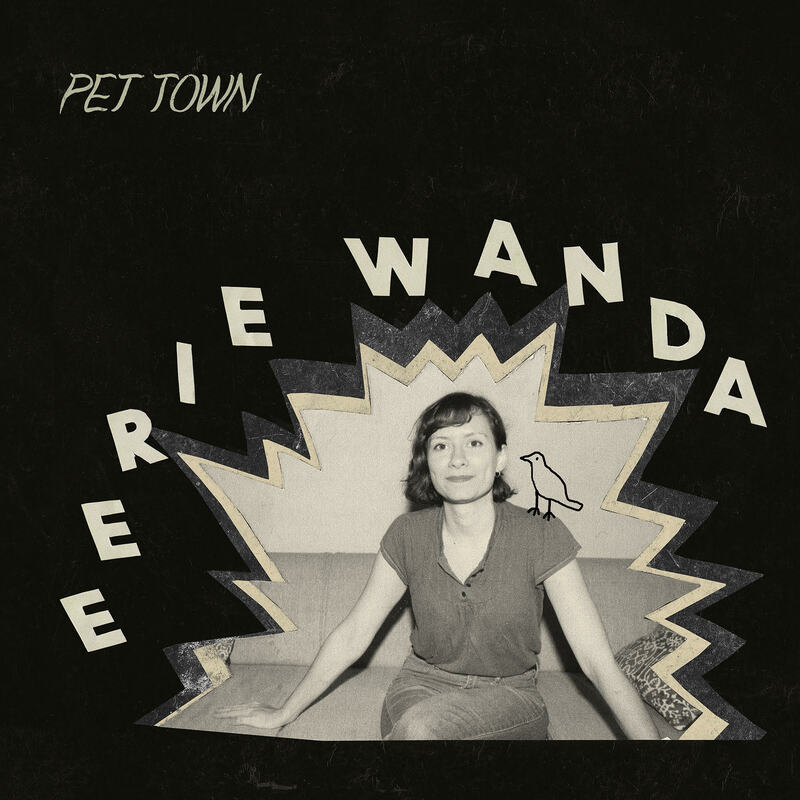 “Pet Town” is an example in self-consciously isolationist recording. Tadic’s two bandmates Jasper Verhulst and Jeroen de Heuvel both live relatively close (residing in Amsterdam, Utrecht and Nijmegen respectively) but they decided to record each of their parts alone in their own homes, and interwove the results remotely like a game of “exquisite corpse”. Tadic chose this course of action to symbolise her own state of mind. Mixed by producer Jasper Geluk, where there’d be live drums there are handclaps and finger snaps, and found sounds dovetail with electronic simplicity via a Roland-CR 78 drum machine that I could liken to Lykke Li. 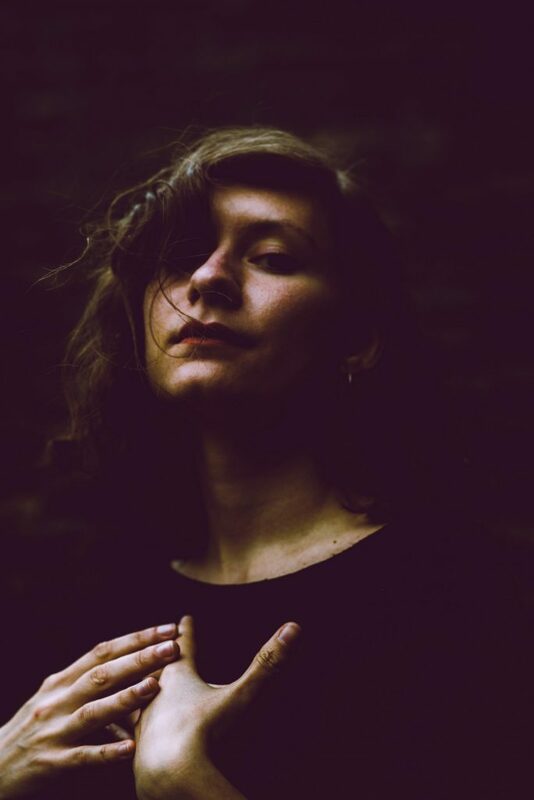 Melancholic but magical, wistful rather than regretful, there is a touch of Kate Bush except in the Netherlands there aren’t really any hills to run up, so instead Tadic runs towards the spectral horizon with arms outstretched, eyes widened. I was introduced to Sanford Clark by my bassist Jasper Verhulst, who is a real collector of obscure music. I’m a huge fan of Sanford Clark. We also covered a song by him called “Still As The Night”. This is another song he did that I just adore. The original song was written by Leon Payne, who was a blind singer and songwriter from San Antonio, Texas.